It's the seat of the Roman Catholic Diocese of Ceske Budejovice, the University of South Bohemia, and the Academy of Sciences. 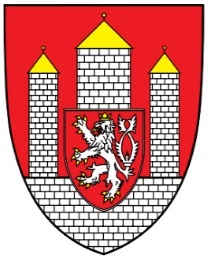 The city was founded by the King Ottokar II of Bohemia, and was granted its municipal charter in 1265. Low-lying city spreads mostly in the plains making it nearly flat in the inner parts with hillier areas in the eastern suburbs. 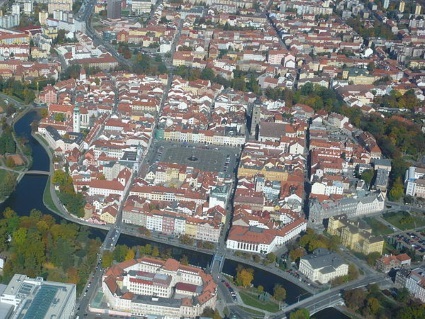 the city of Ceske Budejovice. Ceske Budejovice / Czech Republic . et des Pages Blanches Ceske Budejovice.